The Android Pie update for the Galaxy J8 smartphone comes with a firmware build J810FPUU3BSD1. 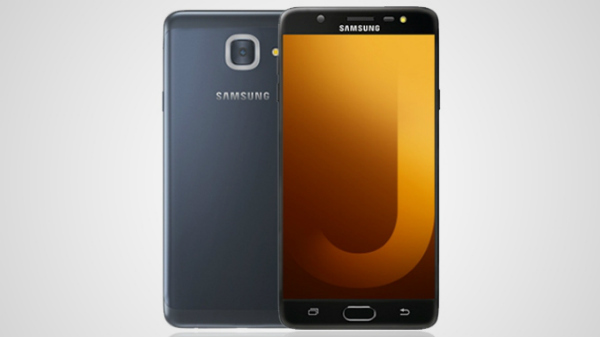 Samsung has officially discontinued its official affordable J smartphone lineup recently. The South Korean tech giant has confirmed that the refreshed Galaxy A smartphone lineup will be replacing Galaxy J series. 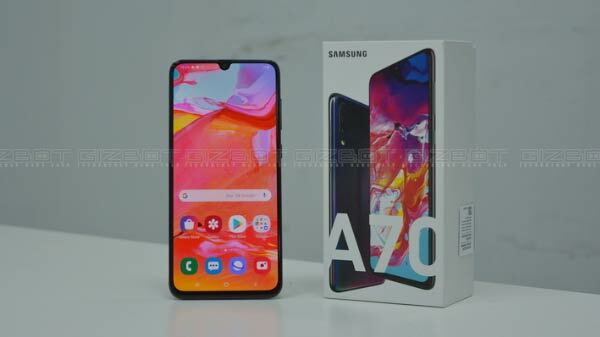 The company has already introduced a bunch of Galaxy A smartphones in the market to take on the popular Chinese brands such as Xiaomi, Honor, and Realme, etc. Samsung might have pulled the plugs off the Galaxy J series, but it hasn't yet stopped the firmware support for this lineup. The company has released an Android 9 Pie update for the Galaxy J8 smartphone. 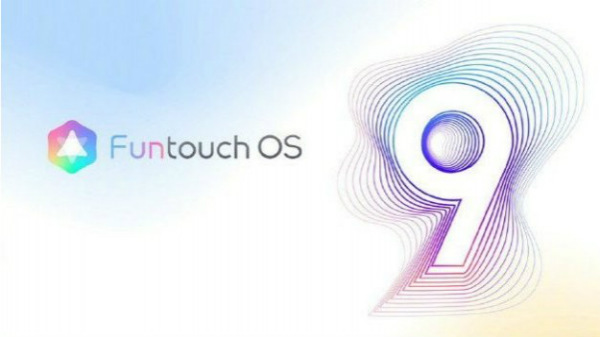 The latest Android firmware update for the Galaxy J8 has been released for the users in Russia and is yet to roll out the update for the remaining regions. The Android Pie update for the Samsung Galaxy J8 smartphone comes with a firmware build J810FPUU3BSD1. The update is expected to carry a different firmware build for the other markets. The Galaxy J8 users can download the latest Android firmware manually from the "Download updates" section in the Settings tab. In addition to the Android Pie elements such as gesture-based navigation, Adaptive battery, Adaptive brightness, this update also brings along the April 2019 Android security patch. Besides, the One UI skin is the key highlight of this update. Just to recall, the Samsung Galaxy J8 comes with 6.0-inch Super AMOLED display with a resolution 720 x 1480 pixels. 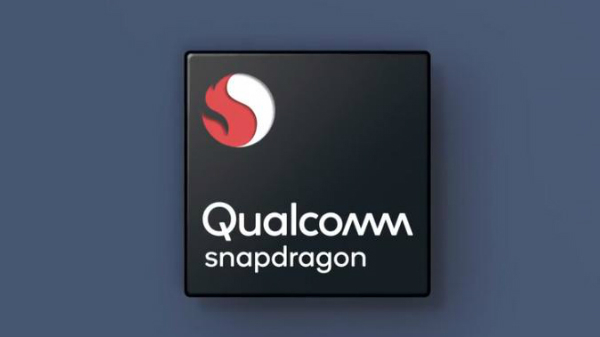 An entry-level octa-core Snapdragon 450 processor powers the smartphone. The processor onboard is combined with 4GB RAM and 64GB of internal storage which you can expand to up to 256GB via microSD card. The primary camera is a dual-lens setup comprising of a 16MP (f/1.7) and a 5MP (f/1.9) sensors. For selfies and video calling, there is a 16MP camera upfront. Backing up the smartphone is a 3,500mAh battery.